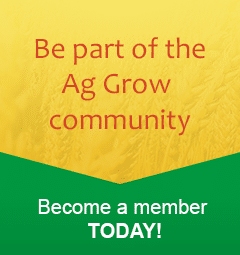 AgGrow Agronomy established a Cotton Drift & Herbicide Volatility trial in Griffith NSW. The trial was established using commercial sprayers and potted cotton aiming to test the impact that drift and volatility had on cotton plant health. 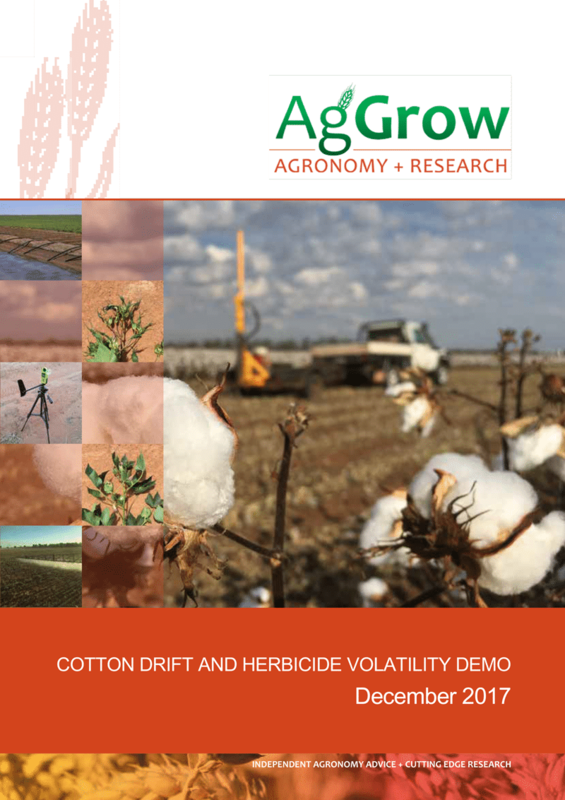 Download the AgGrow Agronomy Cotton Drift & Herbicide Volatility Trial Report.